Kidrobot Blog Tagged "Candie Bolton"
The post Kidrobot x Candie Bolton Kyuubi Dunny Available Now appeared first on Kidrobot Blog. 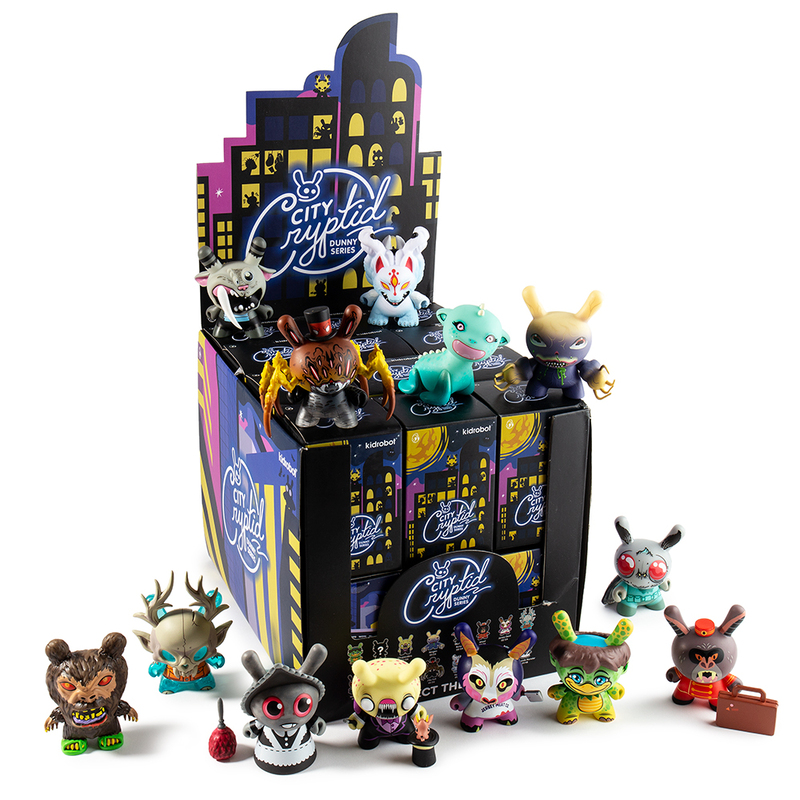 The post Kidrobot’s Throwback Thursday: City Cryptid Dunny Mini Series appeared first on Kidrobot Blog. 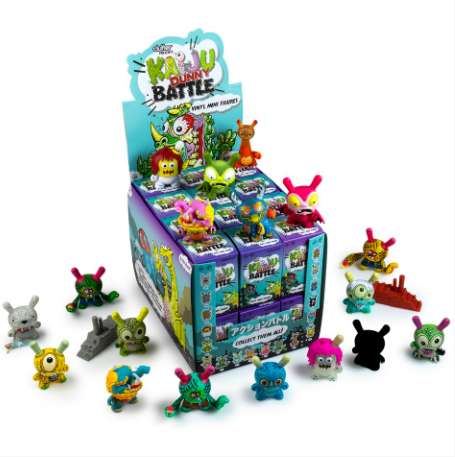 The post Kidrobot x Clutter Kaiju Dunny Battle Mini Series Online Now! appeared first on Kidrobot Blog. The post Kidrobot x Clutter Kaiju Dunny Battle Coming Soon! appeared first on Kidrobot Blog. The post Kidrobot x City Cryptid Dunny Art Mini Series Artist: Candie Bolton appeared first on Kidrobot Blog.